At Lithopolis Cemetery, we are family. 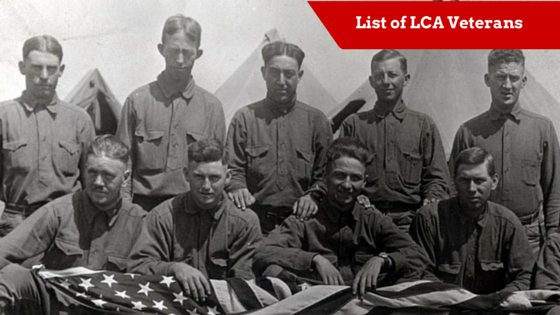 Nearly every person associated with LCA as a board member, employee or contractor has a connection to the cemetery in the form of a loved one being buried here or planning to be buried here themselves. It is due to this that we take everything personally. When we look to develop a new area, cut down a tree or plant a new one, change a policy or develop a tour, we look at how this affects the cemetery as a whole, not just from a business perspective. We also treat everyone as if they were family too, because in the end, you are entrusting us with the care of yourself or your loved one for eternity and that makes us a pretty big part of your life. Our office and ground personnel often go the extra mile because we understand the pain of losing someone and we want to make this time in your life as uncomplicated as we can. Lithopolis Cemetery does not employee salespeople. Our office staff are here to run the cemetery, and yes, they do write out the contracts, but we aren't your typical staff. We know it's a difficult time and the last thing we want is for you to regret your decision in choosing LCA. That's why we don't do the whole "bait and switch" to get your business. What you see is what you get. Our pricing is upfront and you never have to buy one thing to get a deal on another. We are no-pressure here. If you don't like what we do, we understand. LCA isn't for everyone, but for 187 years, many people in this community and the surrounding ones have thought we are pretty special and we hope you will too. 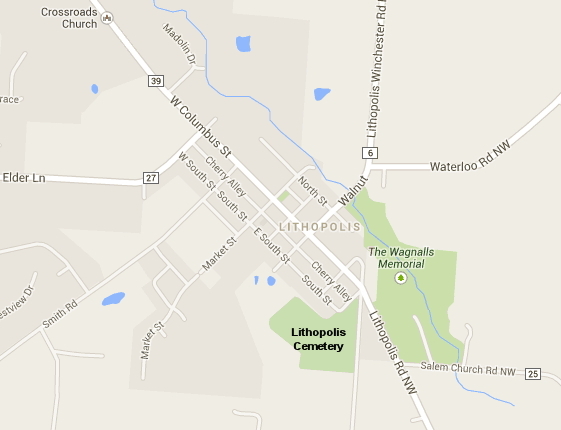 Lithopolis Cemetery is working to upload information and pictures to the FindAGrave website linked above. Not all of our burials are listed in the above database at this time. 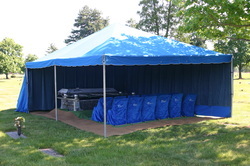 Below is a link to a listing of our burials as of September 23, 2015. 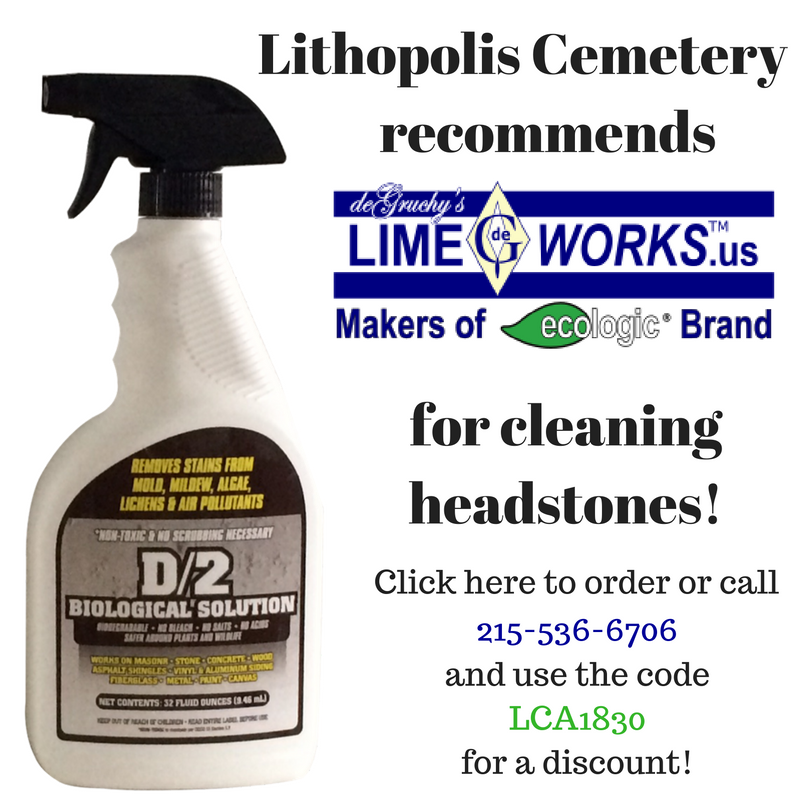 Make a payment online to Lithopolis Cemetery by clicking the link above. 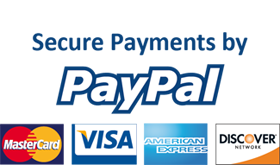 Sign in, click on Send & Request Money, then click on Send Money to Friends and Family. Please use our email address: lithopoliscemetery@gmail.com and continue through the process. You can find information on purchasing our Floral Program here.